Wink Martindale’s Tribute to Glen Campbell | Paul's Voyage of Discovery & Etc. 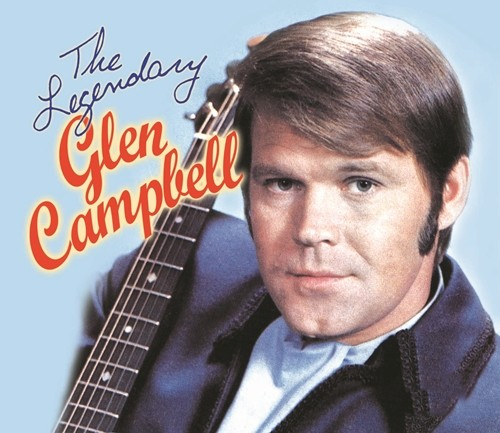 I love Glen Campbell — and so does legendary radio Dee-jay and TV host Wink Martindale. Wink knew Glen very well. Here’s Wink’s recent tribute to the guitar-shredding troubadour of Delight, Arkansas. Thanks for posting this. I loved it. If I may ask, when and on which station did this air? I’m not sure that it aired anywhere. I think Wink made this on his own and distributed it to friends and fans online. I got it from a longtime friend from college days who is a relative of Wink’s.